People experiencing high stress levels are often at risk of suicidal thoughts, but they don’t talk openly about suicide because of the social stigma. 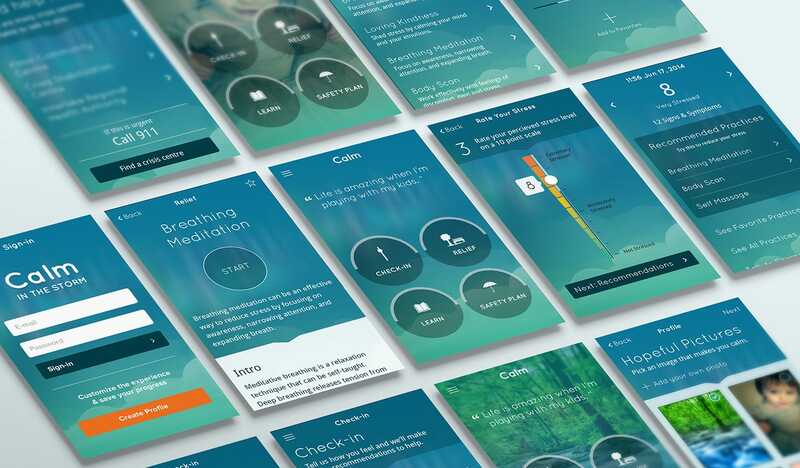 The Canadian Association for Suicide Prevention, Klinic, and the Winnipeg Suicide Prevention Network asked Tactica to create an app that could break through this barrier. a valuable information about stress. 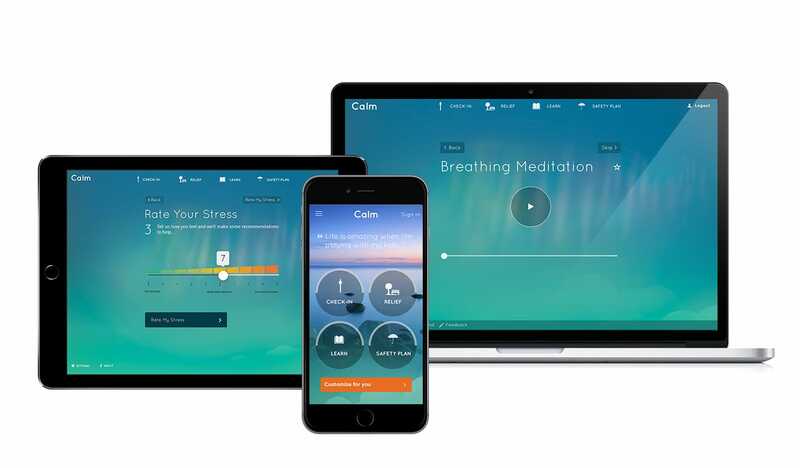 These features make the Calm in the Storm an essential app for understanding and managing stress and its effects on body, mind and spirit. Most importantly, the app is there for users in times of crisis. If the app detects high risk symptoms or stress levels it makes a suggestion for the user to contact a crisis centre. Using geolocation the app recommends the crisis centre phone number closest to the user’s current location in Canada. 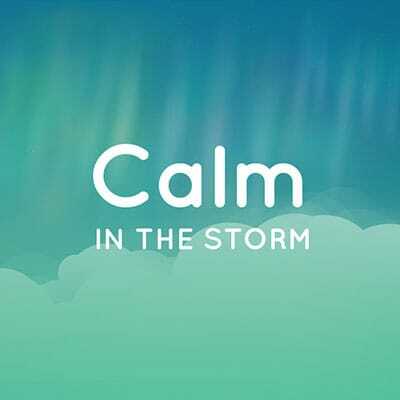 Calm in the Storm launched with great success receiving a flood of media attention and thousands of downloads. 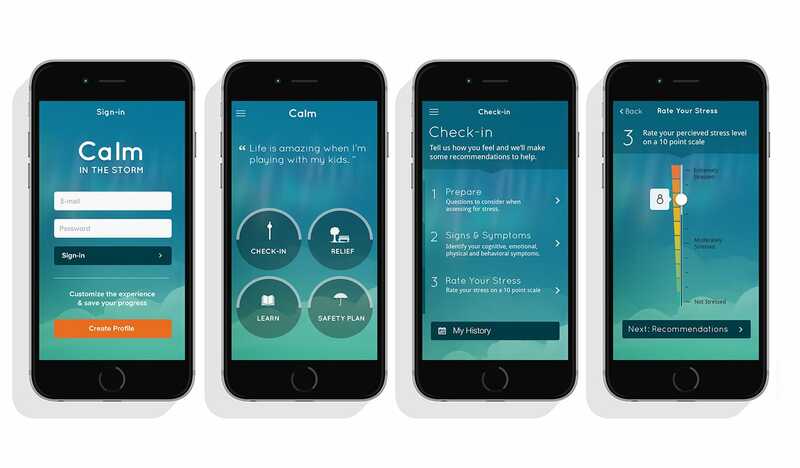 The app has been integrated into several frontline services in the Winnipeg Regional Health Authority including triage at the Health Sciences Centre. The app was honored by the Advertising Association of Winnipeg with a Best Website award in 2015. 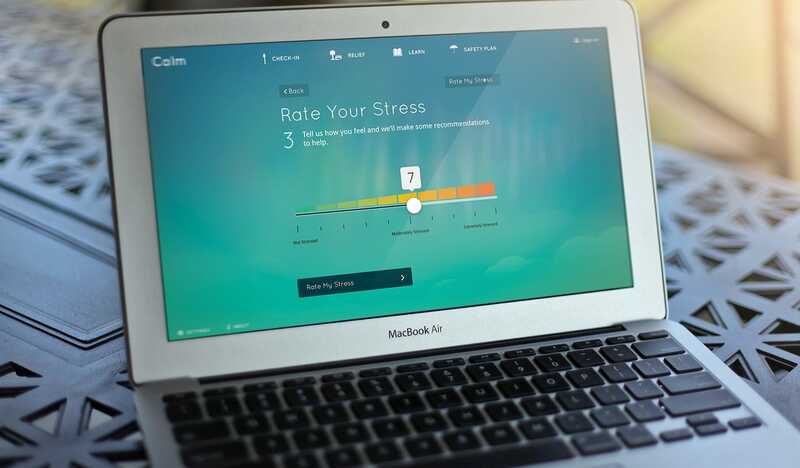 “Thank you, I can definitely feel a difference, I feel so much calmer and relaxed, and it helped me mentally too! Klinic Community Health Centre is located in Winnipeg, Manitoba, Canada. We are a member of Manitoba Association of Community Health. We provide a full range of health related services from medical care to counseling to education. We promote health and quality of life for all. We help people make choices about their own health. We address the special needs of our neighborhoods and help communities organize on issues of concern. We look to our community for direction. We provide confidential services.